The Georgia Department of Agriculture (GDA) commends the U.S. Department of Agriculture’s (USDA) new outreach campaign focused on preventing the spread of infectious poultry diseases in both commercial and backyard poultry. Poultry is Georgia’s top agricultural sector, contributing more than $25 billion to Georgia’s economy annually. Georgia also leads in the industry as one of the top five broiler producing states in the nation. The USDA’s “Defend the Flock” campaign to promote biosecurity combines and updates two previous campaigns that were each targeted at a specific segment of the poultry population. “While each of the previous campaigns were successful, by combining them and emphasizing shared responsibility, USDA will improve its ability to promote biosecurity and protect avian health across the country,” said Dr. Jack Shere, USDA’s Chief Veterinary Officer. Georgia’s first case of a low-pathogenic strain of the avian flu (bird flu) was confirmed in early 2017. Fortunately, the strain was eliminated, and no infected animals entered food production. Georgia’s State Veterinarian, Dr. Robert Cobb recognizes the need for a targeted campaign that advances biosecurity measures in the poultry industry. 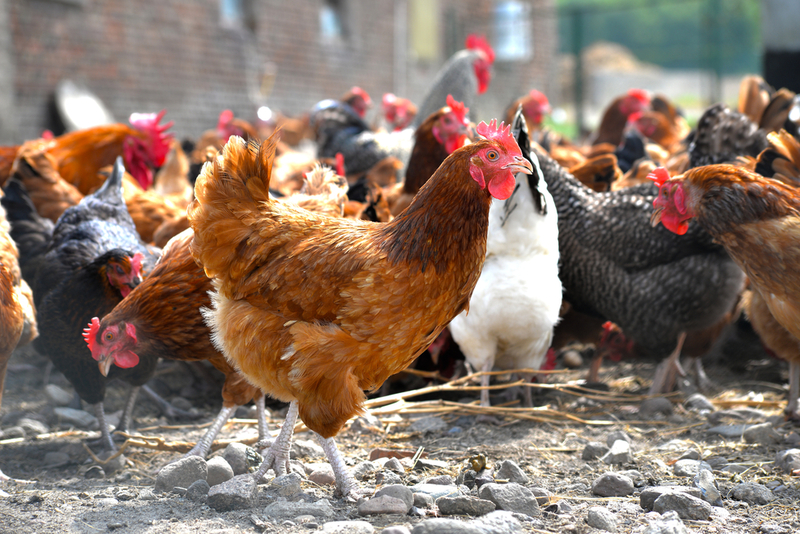 “Unfortunately, we’ve witnessed, in recent years, how avian influenza can impact backyard and commercial flocks here in Georgia,” said Dr. Cobb. “We cannot prevent wild birds from bringing avian influenza to Georgia; however, practicing good biosecurity at all times is the best way to protect unwanted pathogens, such as avian influenza, from infecting Georgia flocks.